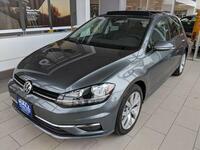 The Volkswagen Golf is known as a practical hatchback with a powerful punch. 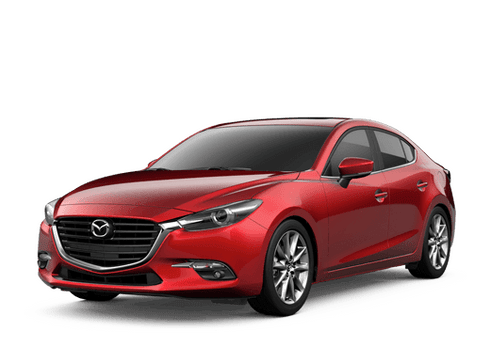 Just as quickly as it is able to be the perfect vehicle for running weekend errands it can turn around to give passengers and drivers a fun to drive experience with precision handling and sharp response. The VW Golf features a modern design and makes a great vehicle for anyone who needs versatile and practical or who enjoys a vehicle that can bring a little fun into their lives. Take a look at the 2017 Volkswagen Golf near Milwaukee, WI at Hall Cars. Included with its incredible style and convenience is all of the latest and greatest safety and technology features available from Volkswagen. 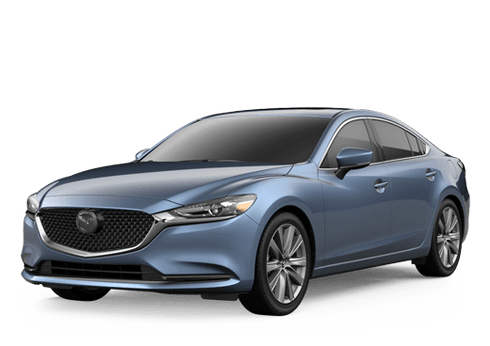 Technology lovers will enjoy Apple CarPlay and Android Auto smartphone connectivity, the standard rearview camera, VW Car-Net App-Connect, heated seats, leather upholstery and much more. The VW Golf brings hatchbacks to the next level with safety features including Intelligent Crash Response system, Automatic Post-Collision Braking system and more. The 2017 VW Golf comes standard with a 1.8-liter TSI four-cylinder turbocharged engine that produces 170 horsepower. Customers can choose either a standard five-speed manual transmission or an optional six-speed automatic transmission. The Golf features a quick response and is one of the quickest cars in the small hatchback class. Though the interior is spacious and the hatchback body style gives customers more cargo space, the Golf is great for city driving because of its smaller size it is ideal for city parking and manuevering through traffic. The 2017 Volkswagen Golf is available now at Hall Volkswagen, part of the Hall Cars automotive group in Brookfield. Contact Hall VW today to schedule a test drive. You can also check out the other Golf family members including the Golf GTI, Golf SportWagen and all-new Golf Alltrack. Contact us if you have any questions.